Residents of P elican Pointe are entitled to a Social Membership and have privileges at the Club. 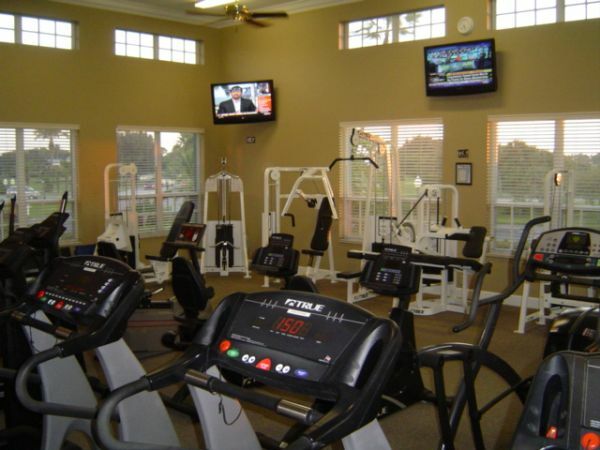 Social Membership of the Club allows residents to enjoy and use the tennis courts, fitness center and Jr. Olympic size swimming pool. Additionally, Social members have access to all of the Club’s private social events and dining. The Club presents a full schedule of special dining and entertainment activities throughout the year for “Members Only”. Traditional events anchored by significant dates such as Thanksgiving, the Holiday Season, New Year’s Eve, Valentine’s and St. Patrick’s Day are all perennials on the Club calendar. Dining and dancing is regularly scheduled for evenings in the main dining room throughout the year. Trivia challenge and unique theme nights are found on the schedule, along with other events that feature magnificent, live music in the main dining room. The Club has been created to deliver the kinds of activities the membership desires. Many residents plan casual get-togethers to play bridge or Mah Jongg, create arts and crafts or just come to the Club to socialize with friends. 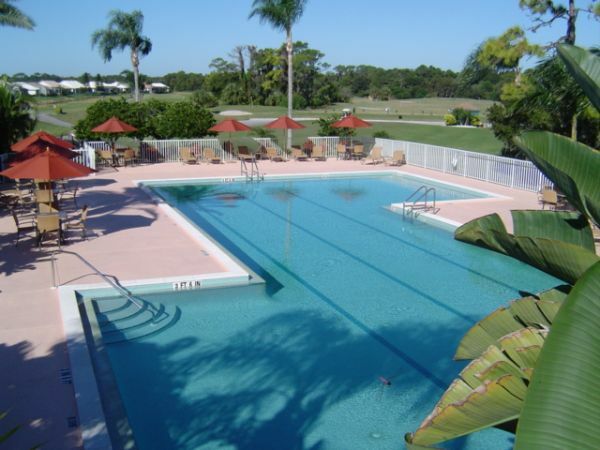 From gathering for big-scale events such as New Year’s Eve to having a cocktail at the pool, it is the Club’s goal to see that there is never a dull moment for residents of Pelican Pointe.